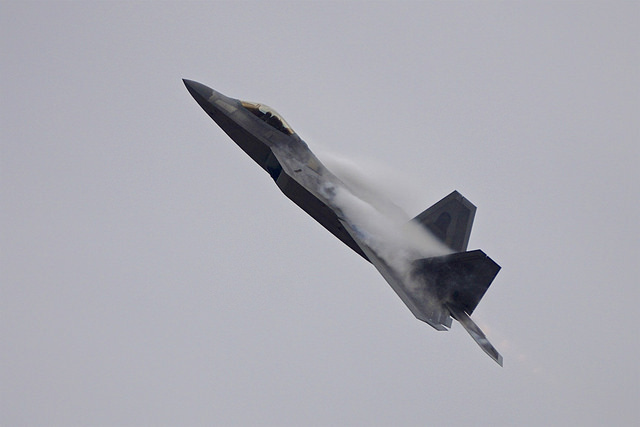 The US Congress’ House Armed Services Committee (HASC) has requested that the USAF begin a study on the possibilities of restarting production of the Lockheed Martin F-22 Raptor fifth generation fighter in the FY2017 defense authorisation bill. 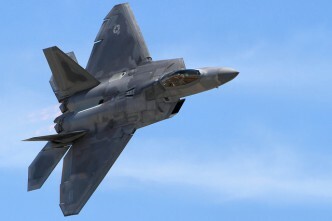 Production of the F-22 was halted in 2009 at 187 aircraft, well short of the USAF Air Combat Command’s (ACC) stated requirement of 381 aircraft—let alone the original 749 aircraft originally planned. So is the Raptor back? Not so fast. The bill only requests a study—it doesn’t authorise the resumption of production. Once the study is complete, Senators on the counterpart Senate Armed Services Committee would need to support it, as would both chambers of Congress and the Administration in office. The study will have to evaluate both risks and opportunities, and the risks are many. 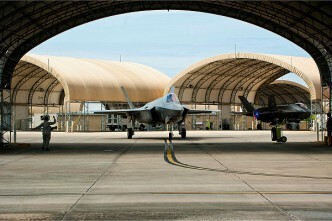 An F-22 restart would be a complex, costly and lengthy process that would have a significant impact on other key USAF program priorities, including the F-35 JSF and the B-21 bomber. 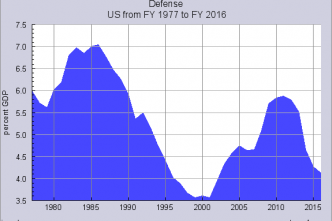 This comes at a time of growing concerns over a looming ‘bow wave’ (and here) of US defence projects that are generating ever-increasing fiscal risk into the future. 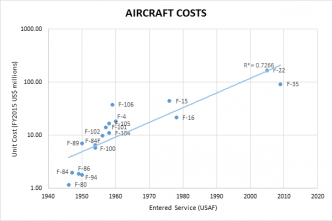 That’s both a risk—in terms of the cost and complexity of producing combat-effective aircraft within a reasonable time-frame and budget—and an opportunity. 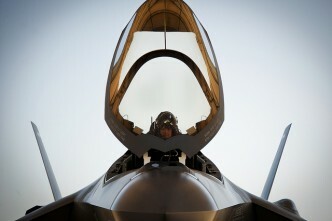 A resurrected F-22 could take advantage of advances coming out of the F-35 Follow-On Modernisation process (and here)as well as other efforts towards developing a future air combat capability beyond the F-35, with the potential of then retrofitting these to ‘gen 1’ F-22s already flying. 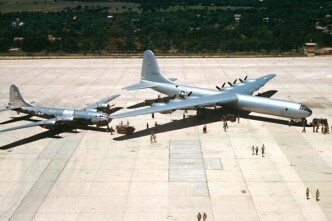 But if the F-22 was resurrected what would this mean for Australia’s defence options in the future? The 2016 Defence White Paper (4.42) and the Integrated Investment Program (5.11) both refer to the replacement of the F/A-18F Super Hornet by around 2030—right at the point where a new batch of ‘enhanced F-22s’ would be available—which is why the bill’s mention of export possibilities is significant. We’d then have the option to consider acquiring new-build F-22s to replace the Super Hornets without jeopardising the approved 72 F-35As. 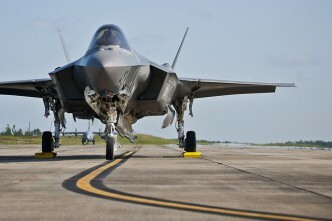 A ‘high-low’ mix of enhanced F-22s and the F-35 fleet would be established by 2030 that could see the F-22 offer the RAAF an air superiority capability ‘par excellence’, while the F-35 would offer a fifth generation platform optimised for strike and reconnaissance. 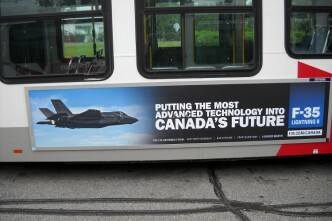 Canada's F-35: yeah but no but... yeah?